Many SEO blogs have seen the debate amongst the experts as to whether Google Analytics uses data to influence your ability to appear on SERPs. Some users find it difficult to believe that there is no way Google wouldn’t be using all data their search bots can find. 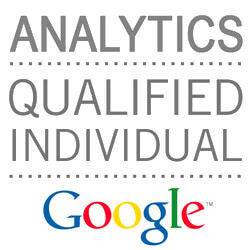 According to Moz, the official word from Google is that they do not use the analytics data used for ranking purposes. Nor do they use any information from any of your Google accounts including Gmail, Adsense and Google Docs. Because Google Analytics can be incorrectly installed and data can be manipulated on the users end, this type of data can be unreliable. Search engines like Google therefore rely on their own data logs and bots to crawl for ranking information. Although Google are not directly using your Google Analytics data, we will discuss how the user metrics that the program measures are of importance to your SEO. Whether or not you use Google Analytics, search engines can find information regarding conversions, repeat versus new traffic, time on site and bounce rate. All of these elements together illustrate the relevance and reliability of your web page, and should therefore be used in the ranking decision. Branded3 compiled a list of the most important ranking factors of 2018. We see that “dwell time” or “long click” is one of the highest-ranking factors, even weighted above page load speed and content uniqueness. This metric is not to be confused with session time, or time on page, because they are actually two different things. Dwell time is a combination of bounce rate and session duration which aims to understand user engagement from click through rates. It looks at how long it will take the user to go from clicking on your site, to returning to the search results page. Whilst it is not an accessible metric, dwell time is made up of a number of measurable factors. Search Engine Journal believes that we can be sure that improving the elements of dwell time will improve your SEO. From what we know about dwell time, it indicates that Google Analytics metrics like time on site have a big impact on your ability to appear in SERPs. 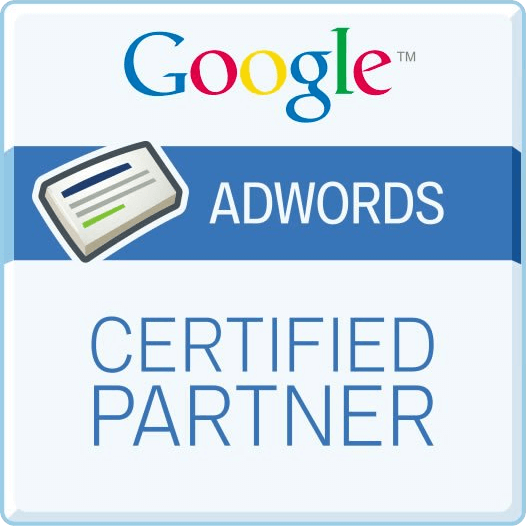 Moz believes that this dwell time factor in conjunction with click through rate is the “killer” combination. Alone these two metrics do not say much about a website, but if you are managing to initially get the user to click through from a search engine results page, and then keep them on your page, it is telling Google that your site is providing the user with what they are looking for. A problem you may see with the dwell time metric is that it is going to depend on the industry you are in. If you have a blog website it means you are likely to have a high bounce rate, and long time on site because the user is taking the time to read content. On the other hand, retail websites are probably going to have a very low bounce rate as you look at individual products. In addition these types of sites typically also have longer sessions times. However, this could be an indicator that the user has to scroll through a lot of useless information before they find what they are looking for. Overall Search Engine Journal recommends that a session duration of more than a minute and a bounce rate of less than 60% is going to give you an pretty good “dwell time”. Since this concept seems to be such an important ranking factor, how can you improve dwell time for your page and improve your SEO? Keeping the user on your site is the key takeaway. To be able to do that, you need to create dynamic content that not only increases session time, but makes your audience want to explore more than just the landing page of your website. A simple layout with appealing visuals will make users want to navigate through your other pages and engage with your content for longer. Dwell time is one of the most important factors to focus on when boosting your SEO, no matter if you use Google Analytics or not. However, if you want to improve your rankings, it might be a good idea to think about the factors Google Analytics is tracking, and optimise accordingly. Doing so will help you get the SEO results you want. Check out part 2 of our video for more Google Analytics factors affecting SEO.